There are no messages on ramya sri's profile yet. Ramya Sri Alluri is a marketing specialist and Staff Author at ExterNetworks Inc a IT managed service provider since 2001. 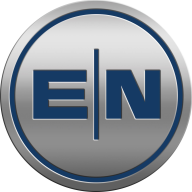 ExterNetworks Inc.provides End-to-end solutions featuring Design, Deployment and 24/7 IT support.